This has been a project over a decade in the making. The 100+ acre home site was the original location of the Mahopac public pool from the 1980’s. 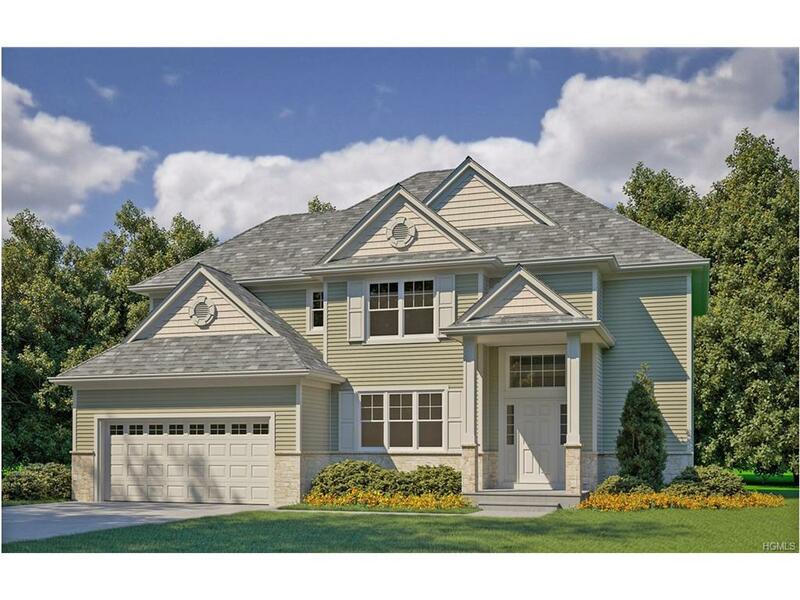 Random Ridge new homes in Mahopac is a new construction development with construction beginning in early 2017. The home site is located on North Ridge Road off of Kennicut Hill Road in Mahopac. Random Ridge is an enclave of 29 three and four bedroom new construction single family homes situated within a picturesque setting surrounded by nature and stunning ridges that give the community its name. The 3 and 4 bedroom colonials will be situation on almost ½ acre lots and feature natural gas heat, municipal water, 2 car garage. The community is within a very short drive to town, shops, restaurants, Lakeview Elementary School, Mahopac library and Lake Mahopac. If you would like a brochure with floor plans of available models and options, as well as survey and other information please email me at Mike@MahopacRealEstate.com or call 914-403-4868.